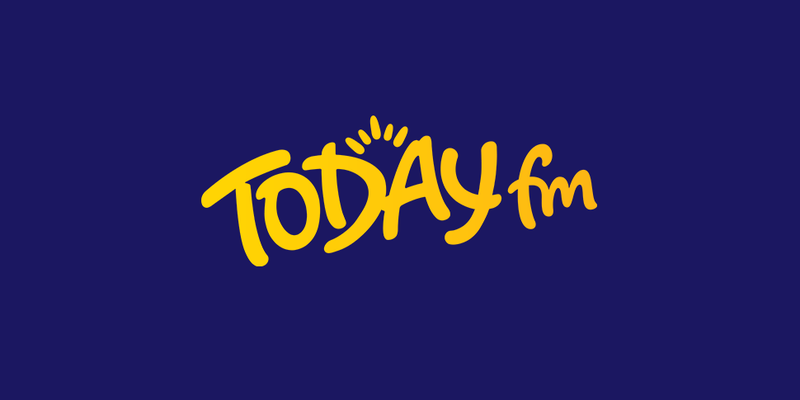 Today FM is the home of personality-driven radio in Ireland - Our programming is fun, imaginative, unafraid and tuned in. We welcome all feedback both negative and positive from our listeners. In the first instance you can give us feedback via our website here. You may also contact, Adelle Nolan at 01 8049000 if you have an issue which concerns you or you may email her at complaints@todayfm.com. Under the Broadcasting Act, 2009 we are also obliged to have in place a Code of Practice for handling complaints from our listeners. This Code of Practice sets out and explains our complaint process. It should be noted that the Code of Practice only relates to certain categories of complaints as outlined below. (i) We will ensure that our news programming is objective and impartial without any expression of our own views. (ii) We will ensure that our current affairs programming is objective and impartial without any expression of our own views, and will treat the subject matter and all interests concerned fairly. It is important to note that if we cannot achieve fairness, objectivity and impartiality in one current affairs programme, we will do so in related broadcasts that will be broadcast within a reasonable period of each other. (iii) We will ensure that our programming does not contain any content which may reasonably be regarded as causing harm or offence, tending to promote, or incite crime; tending to undermine the authority of the State; or unreasonably encroach upon the privacy of an individual. We also will ensure programming is in compliance with the BAI Code of Programme Standards. As already indicated, you can contact us by telephone, email or in writing in the first instance to inform us of your complaint. Our Programme Manager will then contact you to discuss what concerned you and attempt to resolve the matter to your satisfaction. If we cannot resolve your complaint to your satisfaction, you can then process your complaint as follows using this Code of Practice. The following information must be included in any correspondence with us: your name and address; the category of complaint; (please refer to the categories of complaints in ‘What I can complain about?’ above) the date, time of broadcast; the name of the programme, news item or advertisement/commercial communication that you have heard and which is the subject of your complaint;5 detail exactly what, in the broadcast, concerned you. In order for us to properly and efficiently deal with your complaint, it must include the above details and must refer to a programme, advertisement or other form of commercial communication already broadcast on Today FM. 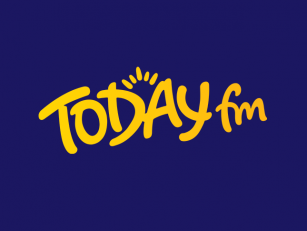 Today FM is committed to protecting the rights and privacy of individuals in accordance with the Data Protection Acts 1988 – 2003. To assist you in making a complaint, a ‘Complaint Form’ is available to download from our website here. You can also send you complaint via email to complaints@todayfm.com. If, by reason of disability or other good reason, you are unable to submit the complaint in writing, please contact us and we will assist you to do so. In line with guidelines set out by the BAI, we will not accept complaints which we deem to be frivolous or vexatious in nature. These are complaints which we believe are either; an abuse of the complaints process, not made in good faith, manifestly trivial in nature, unintelligible or not made (without good cause) in accordance with the Code of Practice for Complaints Handling. Where should I make my complaint? 5.What will happen to my complaint? Once we have received your complaint we will work to resolve the issue/s as soon as possible. Your complaint will be carefully considered, investigated if necessary, and responded to in writing by our Programme Manager or a senior member of our management team. We will provide a response to your complaint which will, as far as possible, address all of the issues/concerns you have raised. We will set out the reasons for our decision on your complaint. 6.What are the potential outcomes for my complaint?